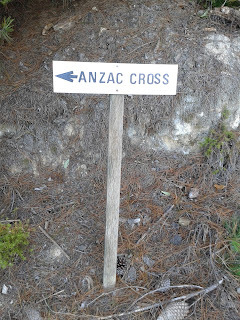 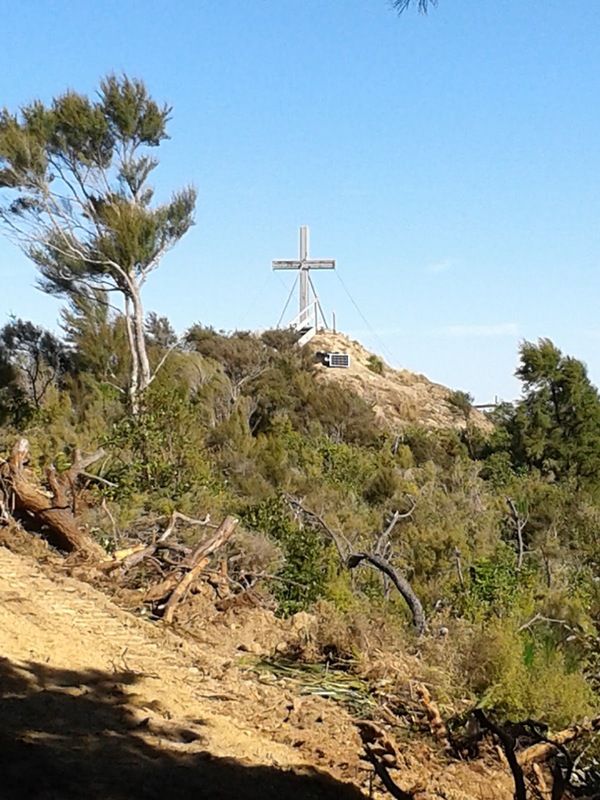 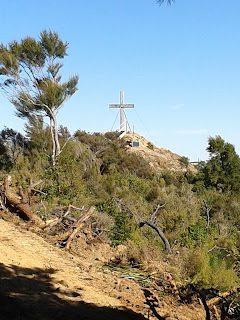 I've known about the Tinui memorial cross ever since writing about it for my book on the history of Anzac Day, but I've never been there before this weekend. 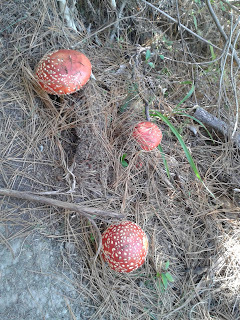 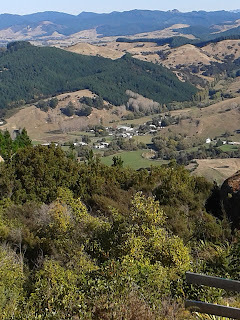 Tinui (population 27) is a small village on the road from Masterton to Castlepoint. 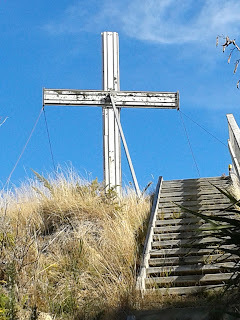 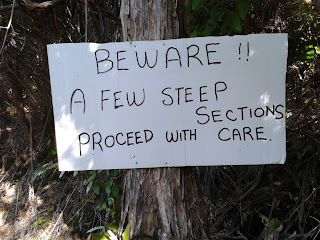 The walk up to the cross is a steep one, as the notice at the bottom warns you, but the view at the top is totally worth it. 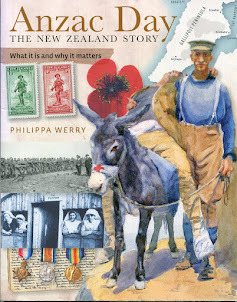 You can click here to download a pamphlet about the walk. 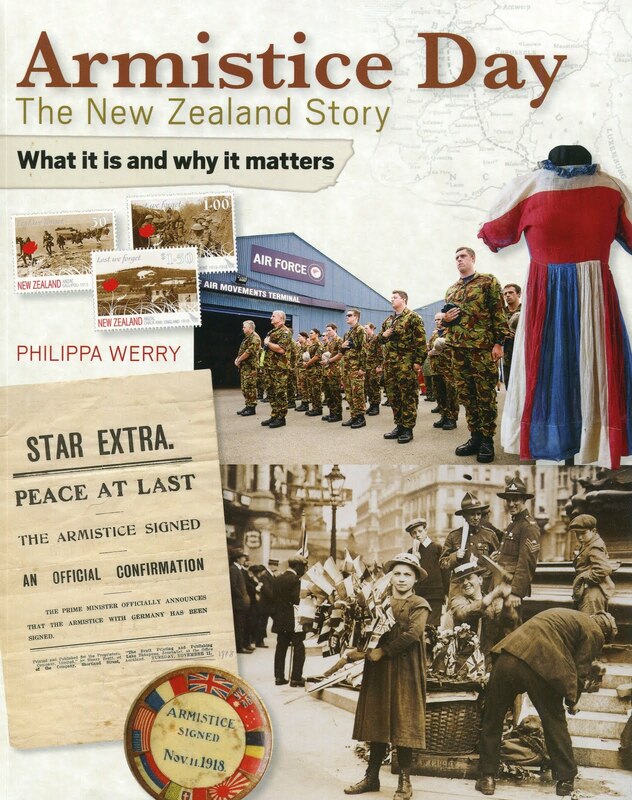 The Tinui cross makes up another very special part of the Wairarapa's World War One history, and the people of Tinui take its place in history seriously. 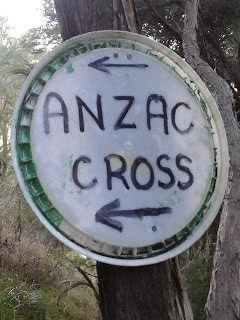 Next Monday, lots of then will be heading up there for the Anzac Day dawn service.